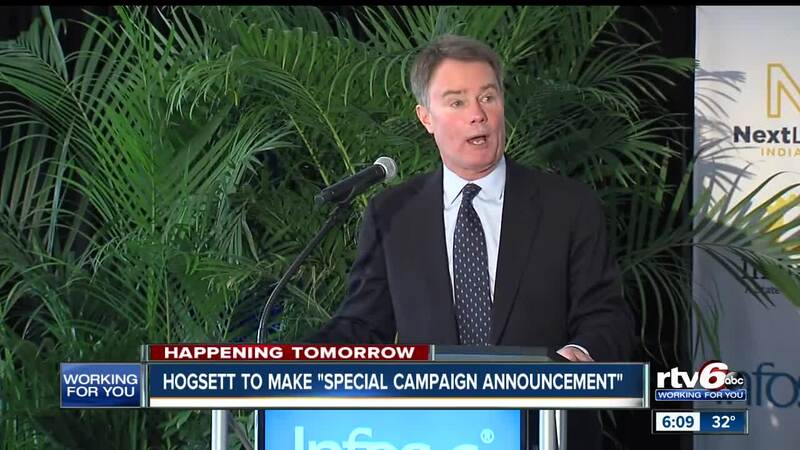 We could soon learn whether Joe Hogsett wants to continue being the mayor of Indianapolis. INDIANAPOLIS — Mayor Joe Hogsett announced Wednesday that he wants to continue being the mayor of Indianapolis. 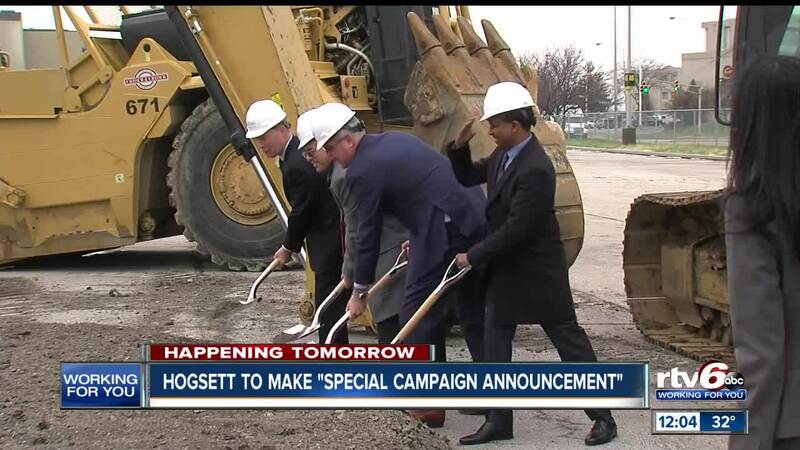 Hogsett made the announcement at a special event Wednesday evening at the Phoenix Theatre at 705 N. Illinois St.
Hogsett reported $2.3 million in his campaign fund last January. His next report is due next month. State Sen. Jim Merritt, who is chairman of the Marion County Republican Party, says the size of the mayor's campaign chest could keep some challengers on the sideline. Hogsett was a federal prosecutor before becoming mayor. He also served as Indiana secretary of state. Republican State Senator Jim Merritt and former City-County Councilor Jose Evans may also consider a run for the position.